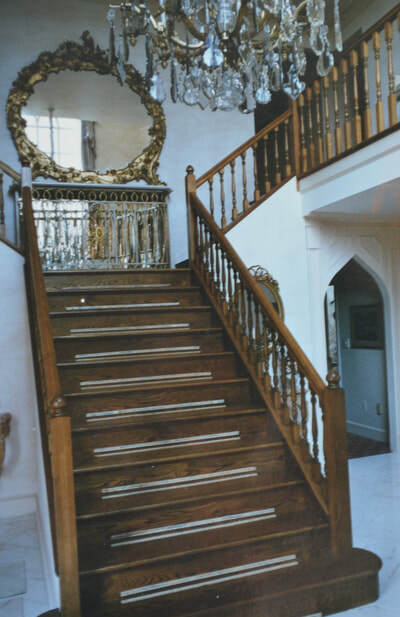 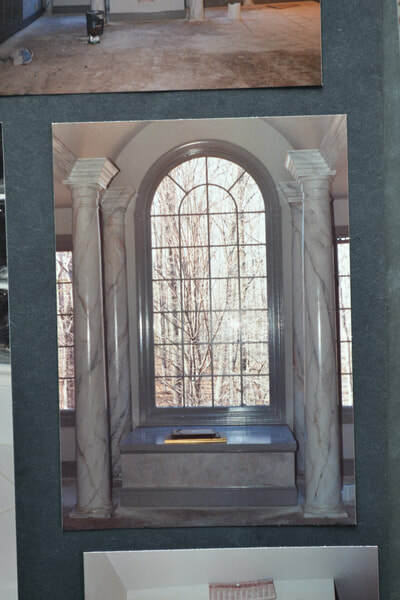 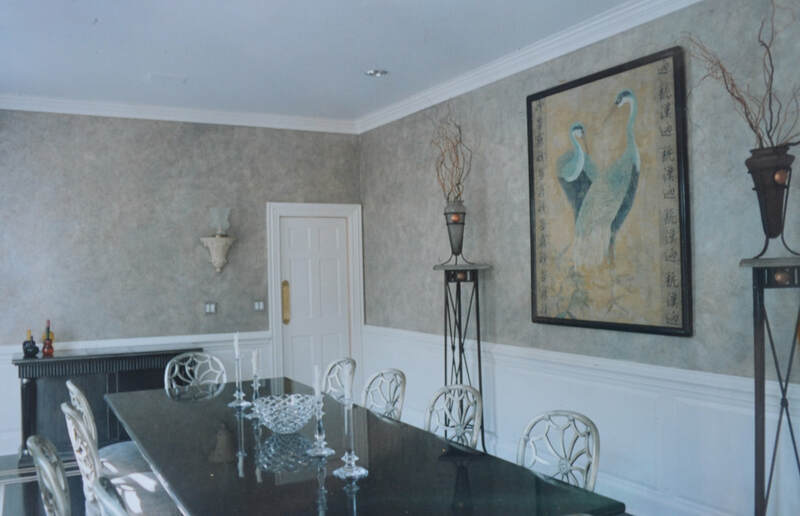 What an honor to work in some of the most elegant homes, and to get to know so many exceptional and kind people! 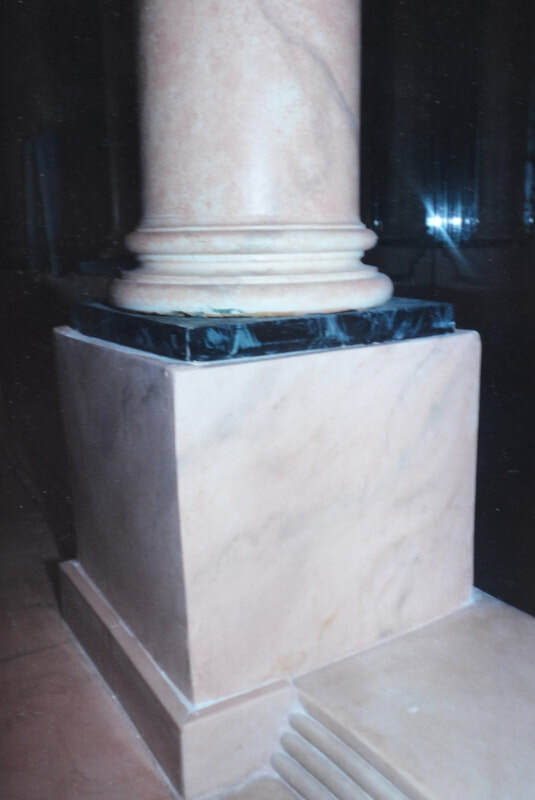 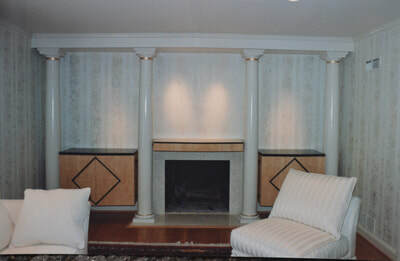 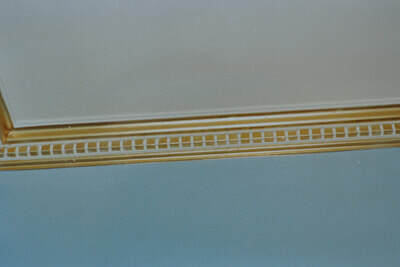 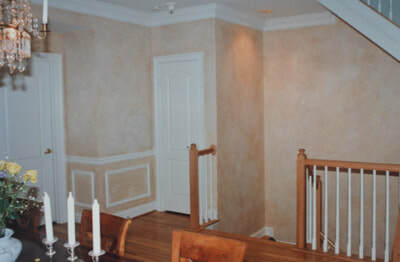 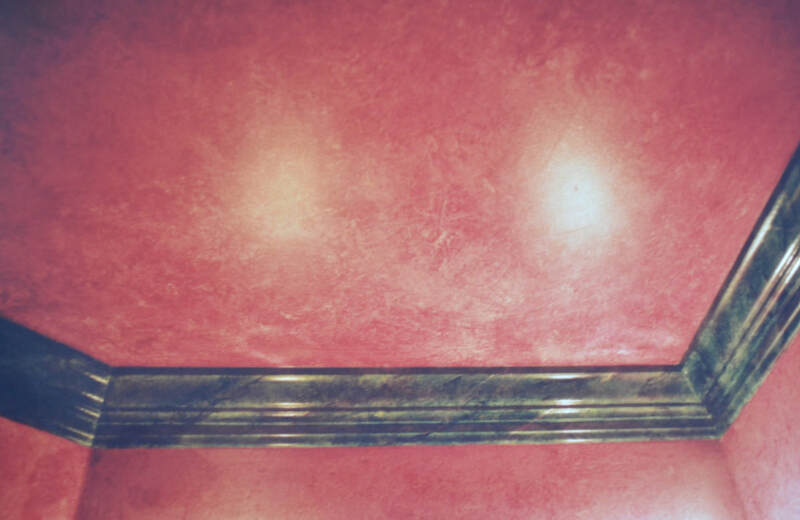 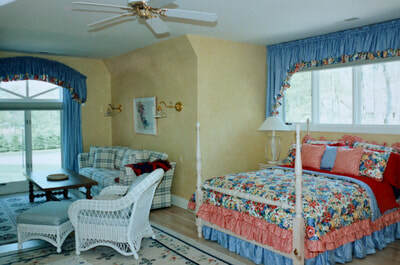 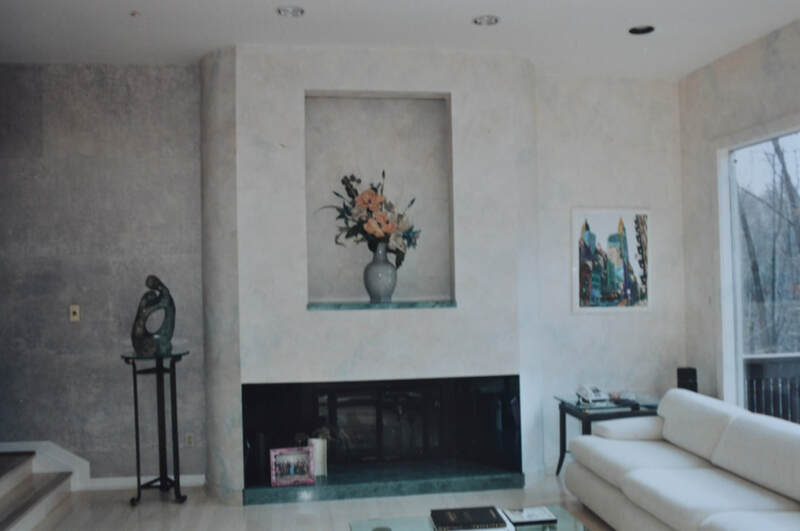 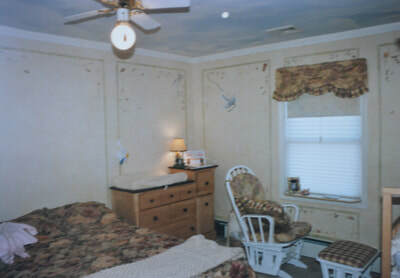 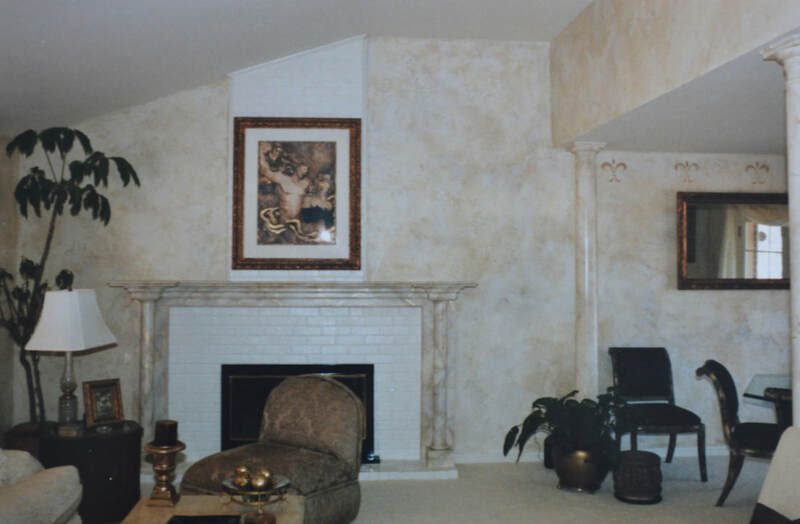 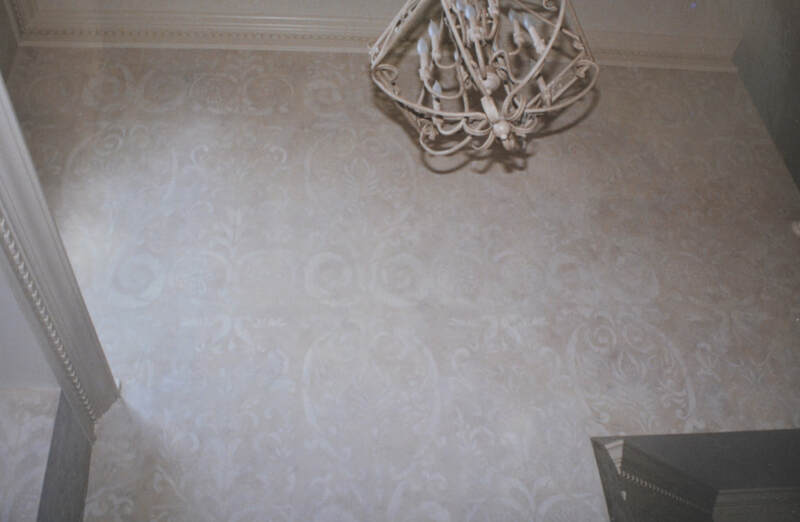 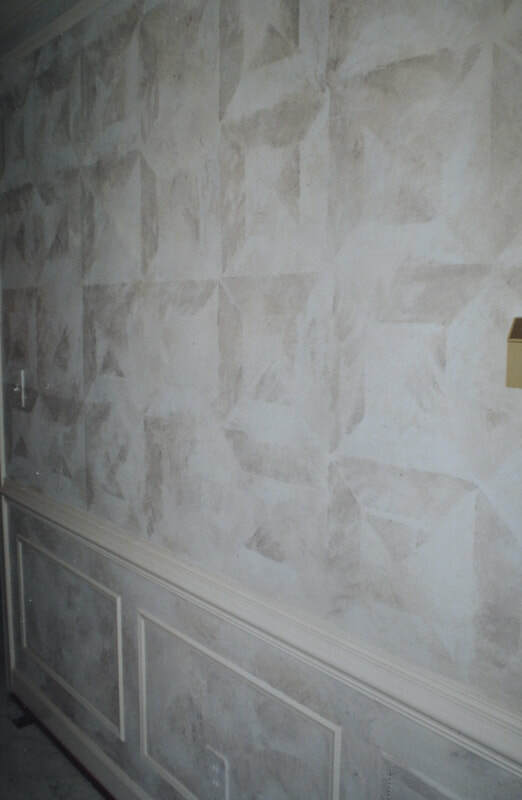 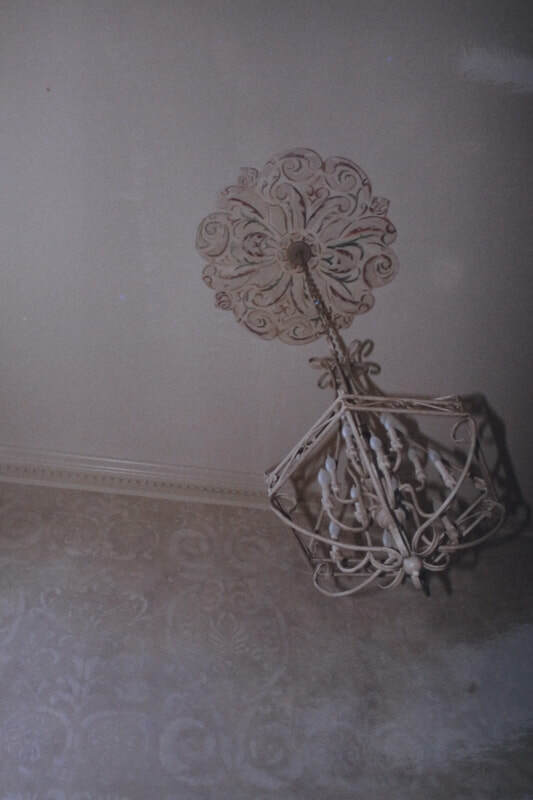 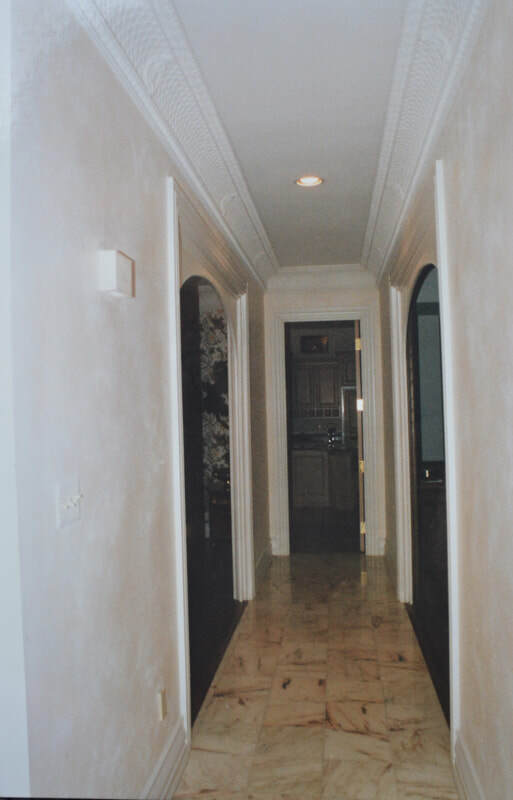 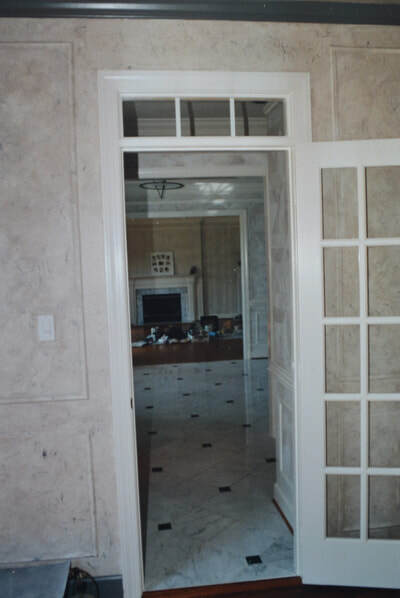 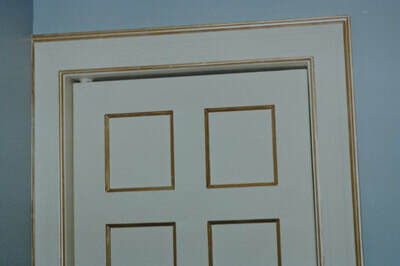 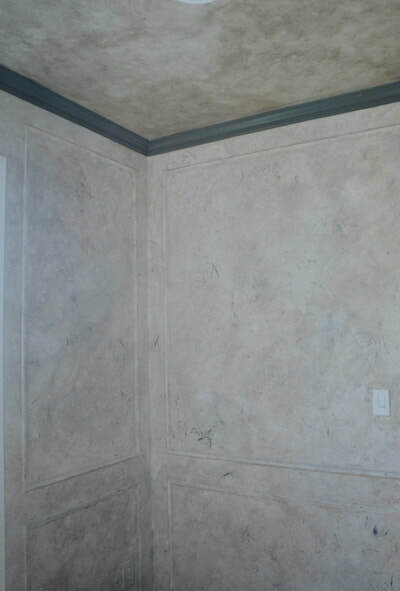 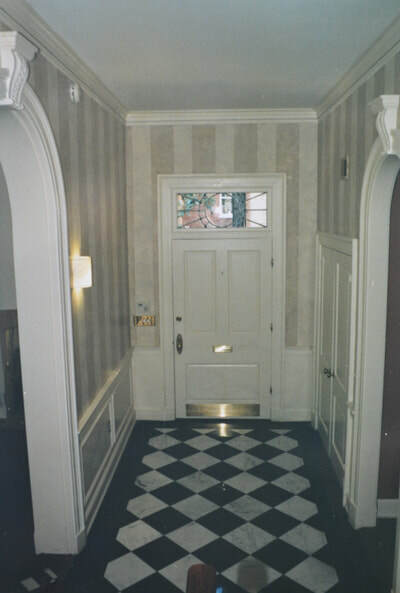 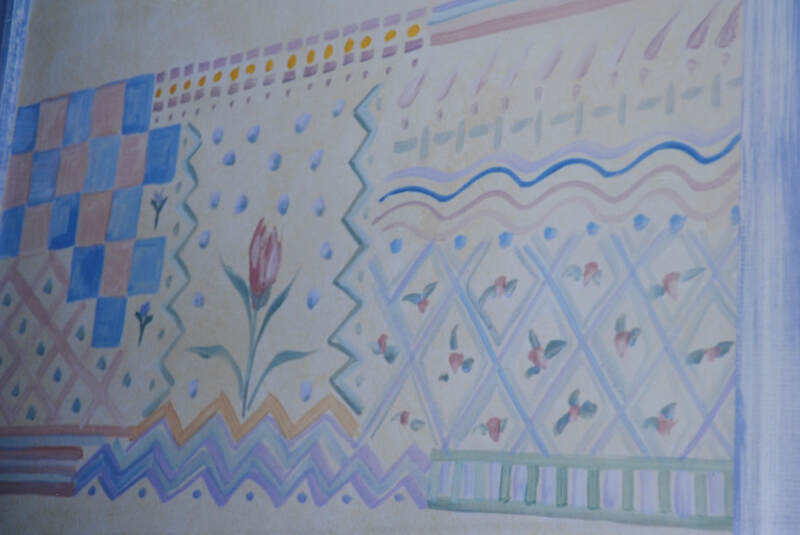 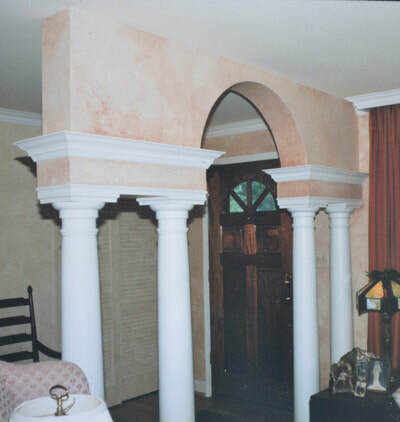 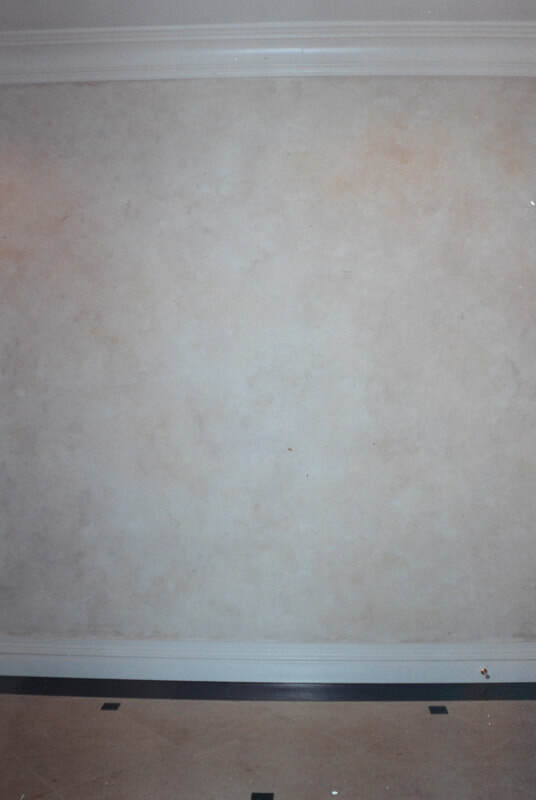 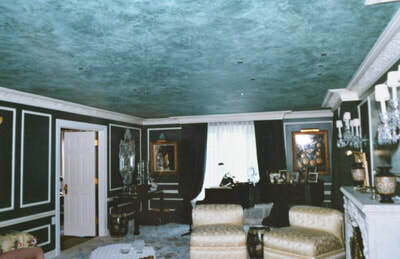 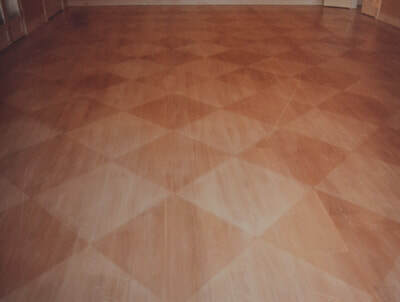 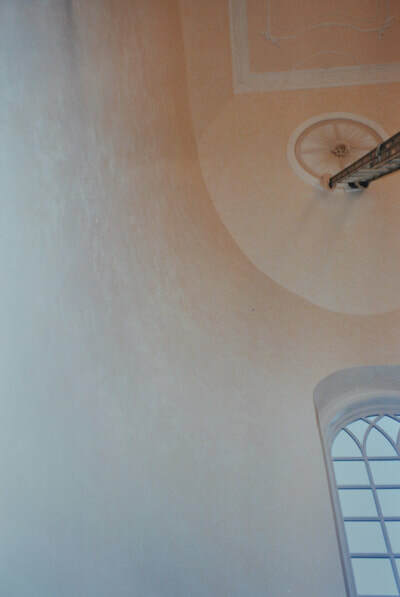 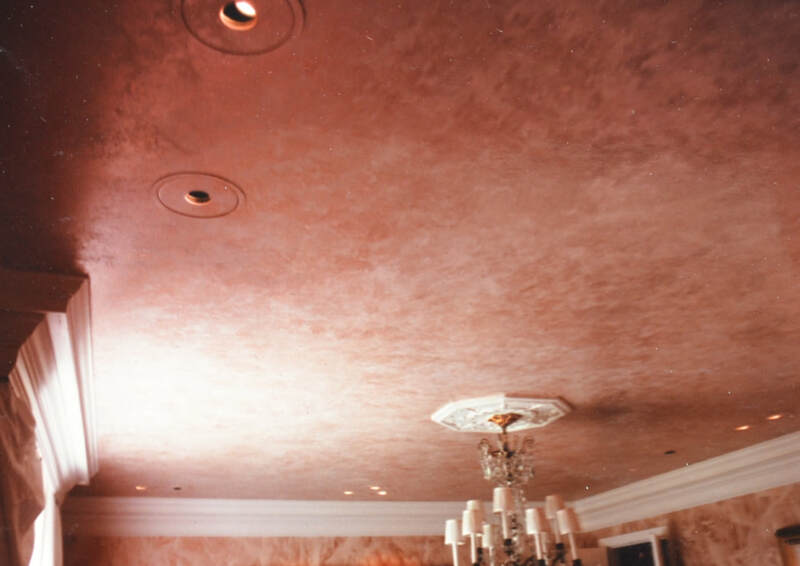 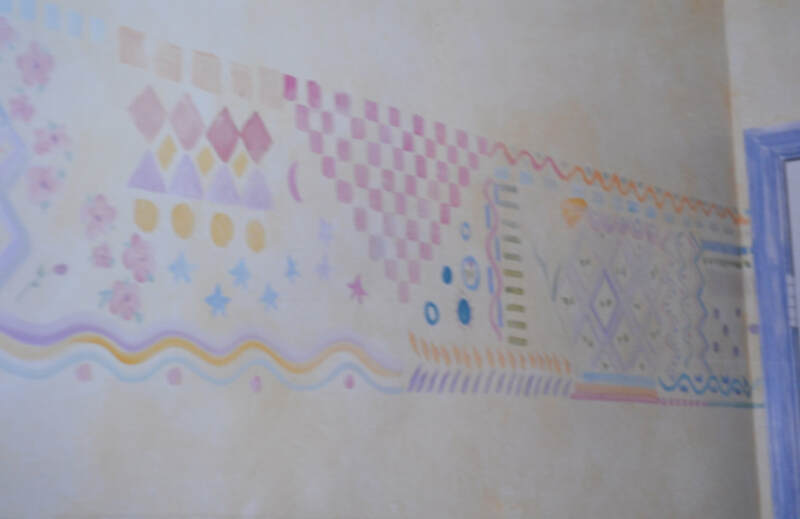 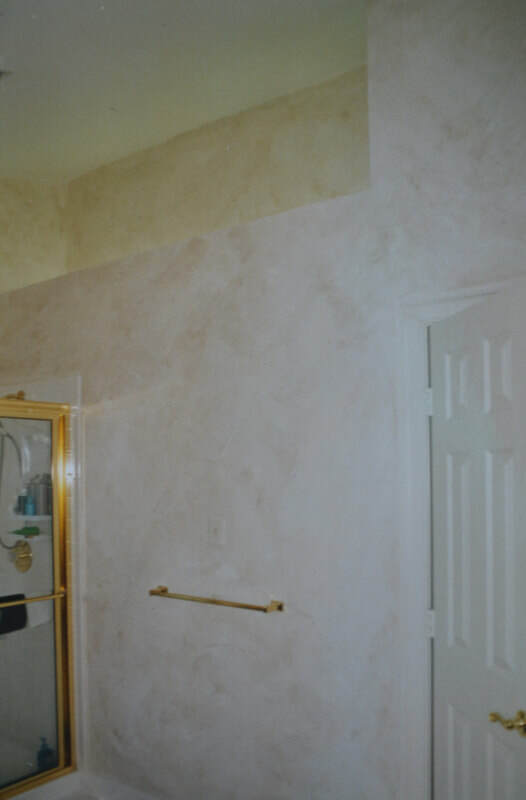 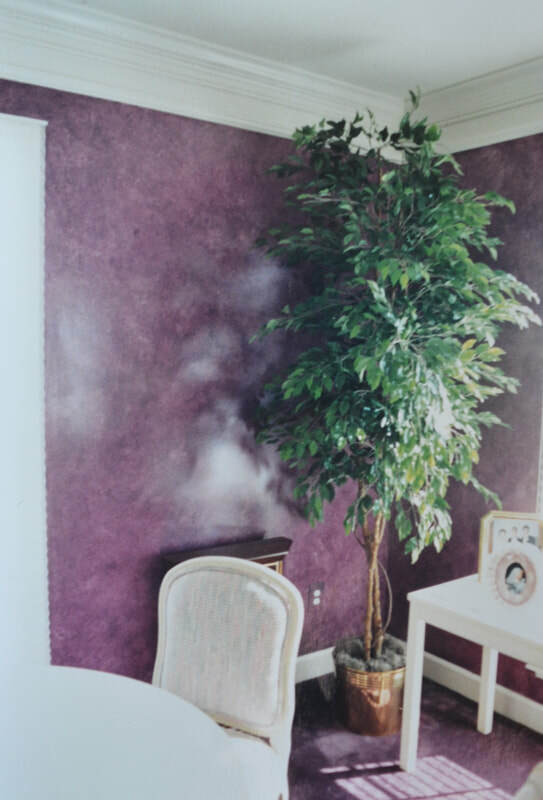 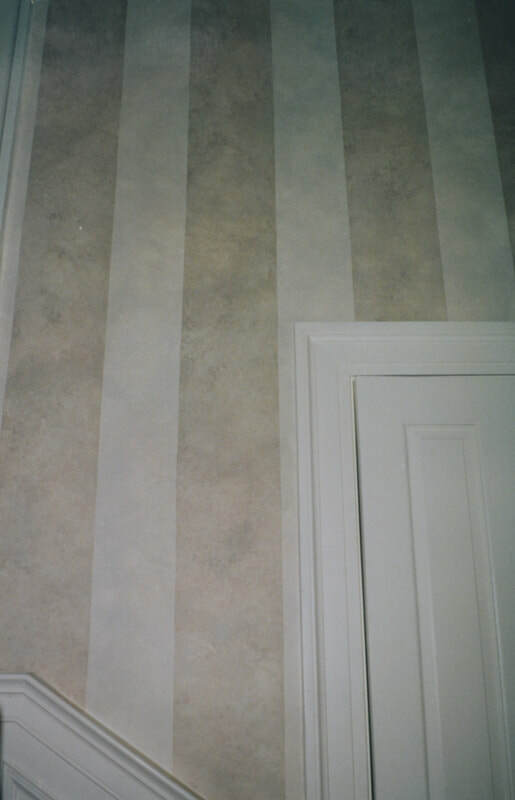 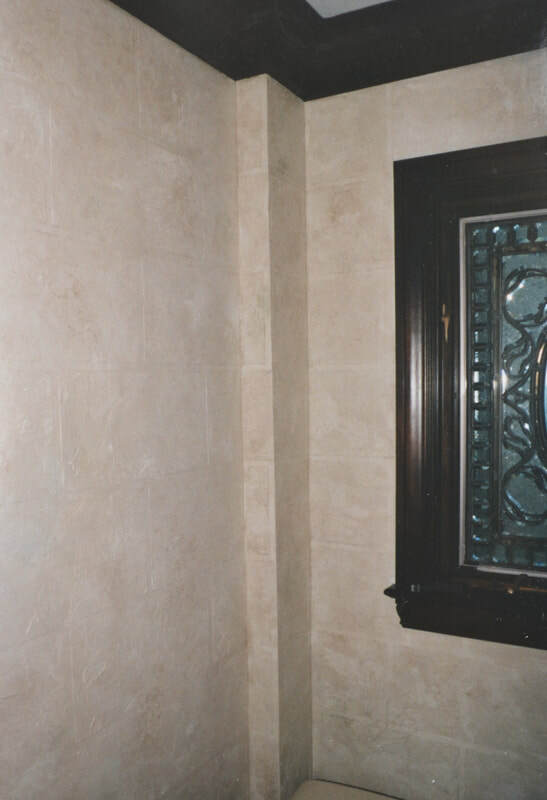 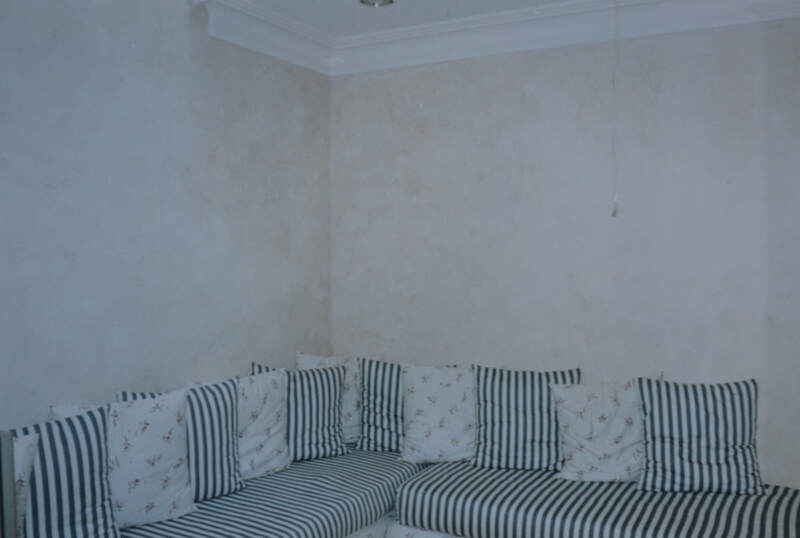 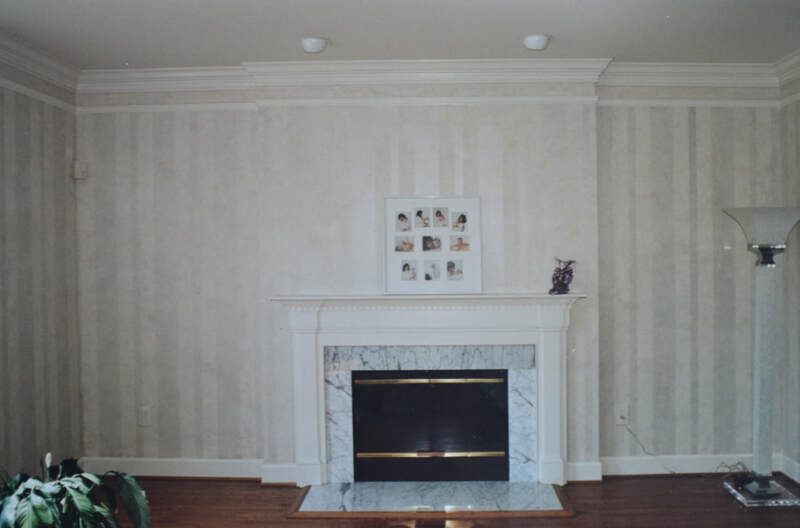 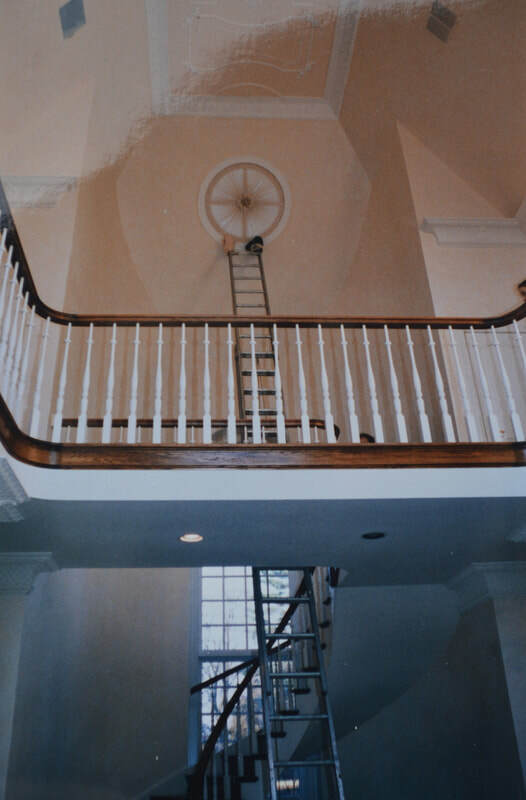 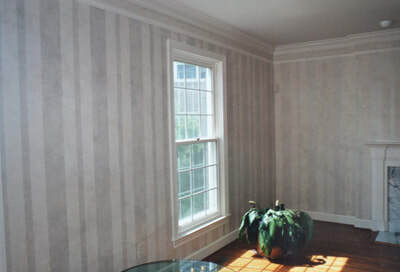 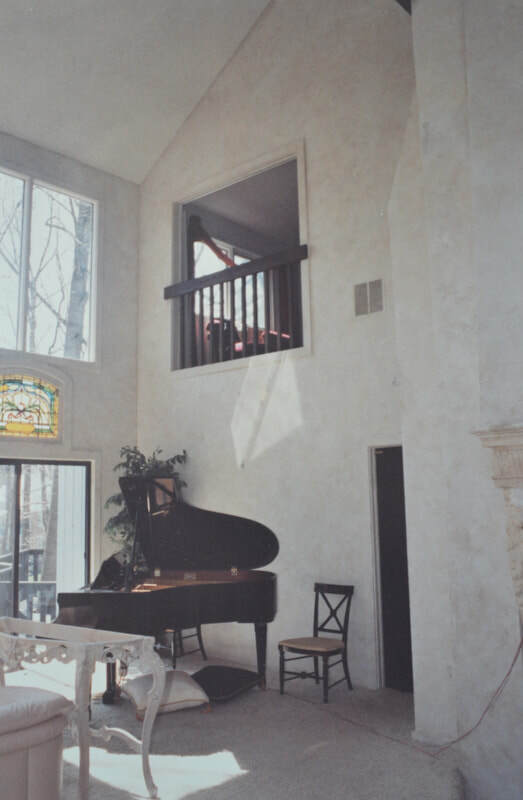 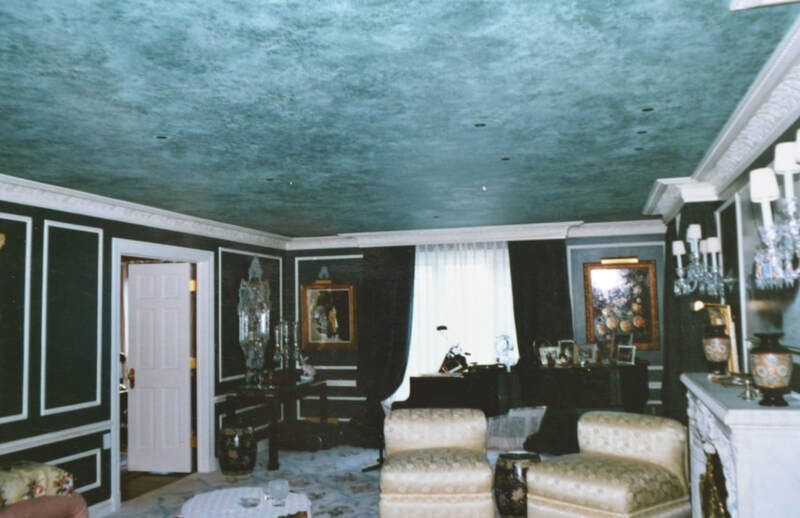 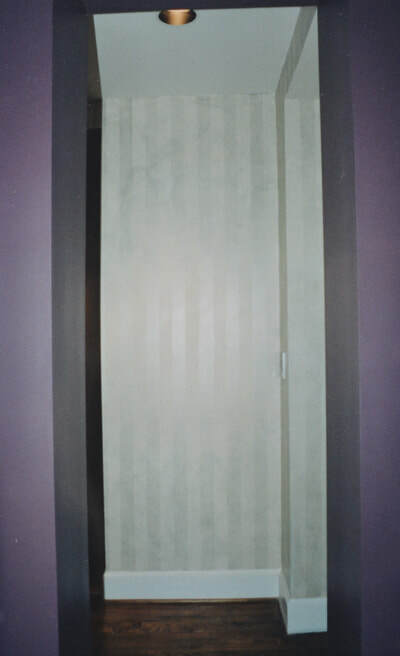 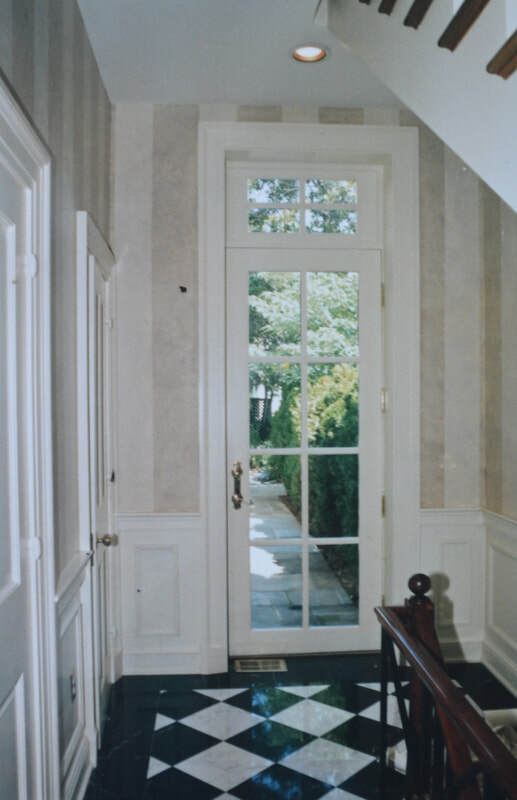 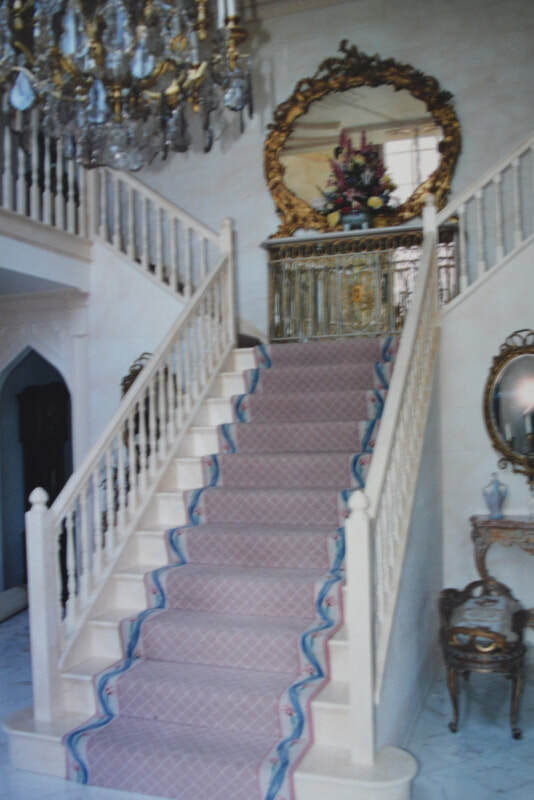 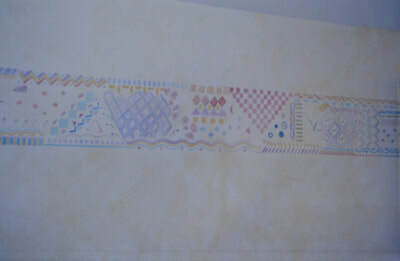 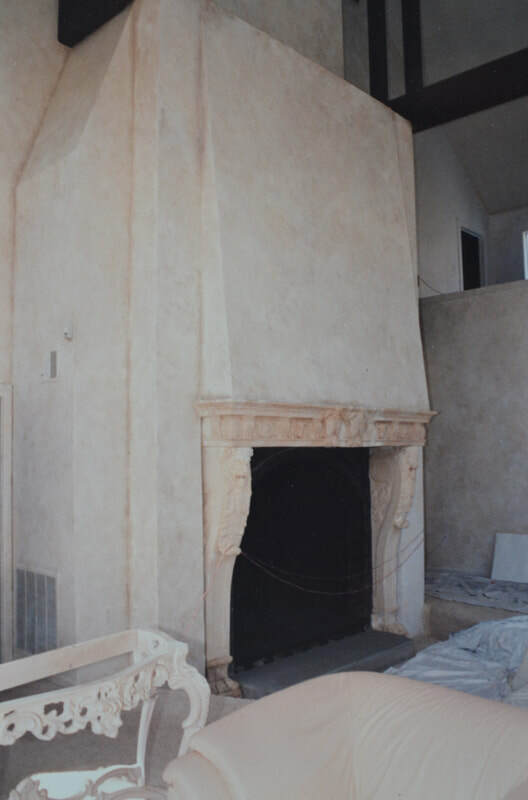 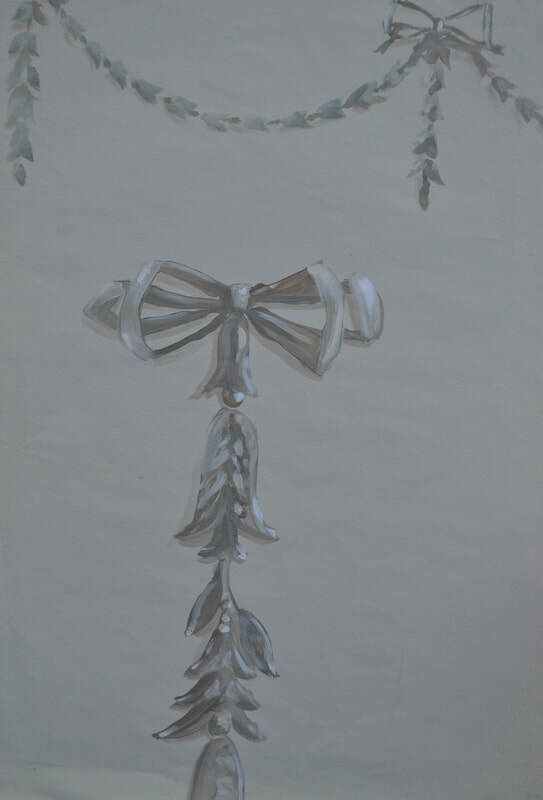 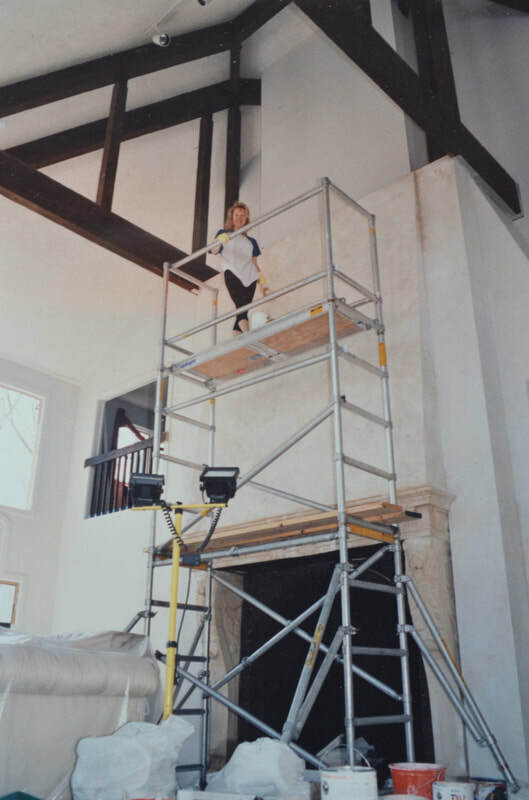 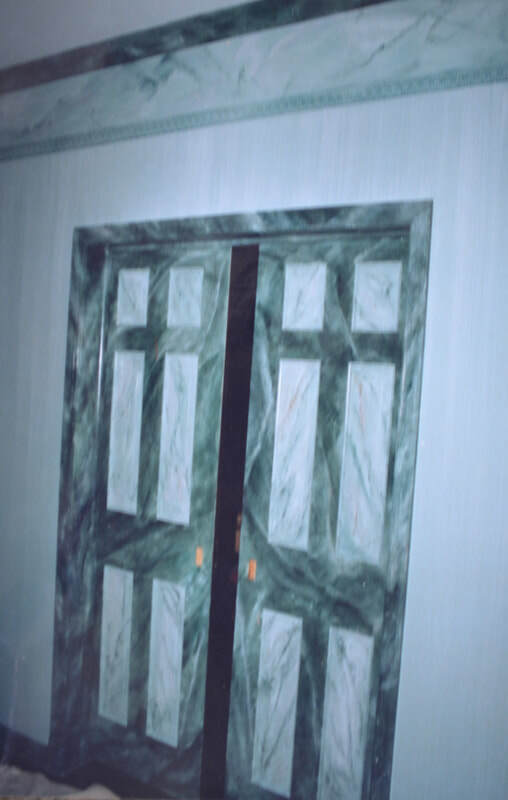 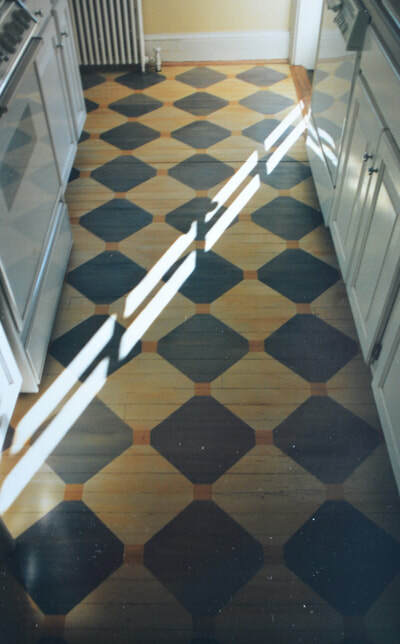 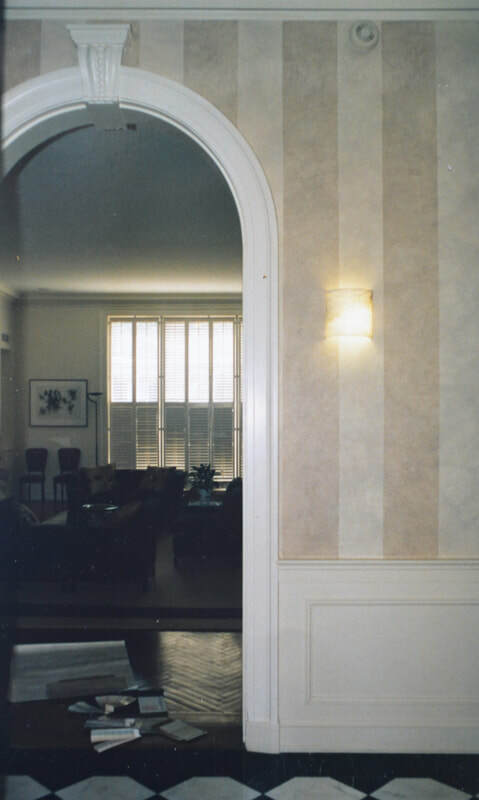 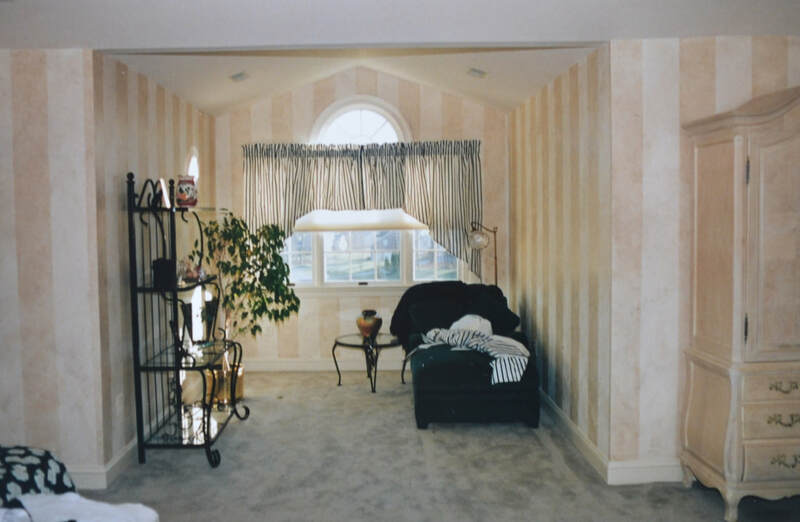 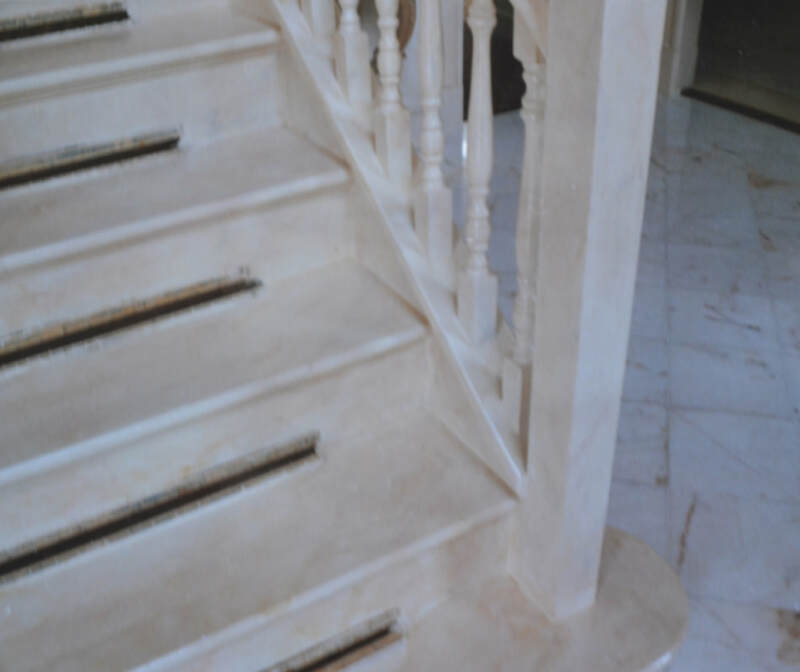 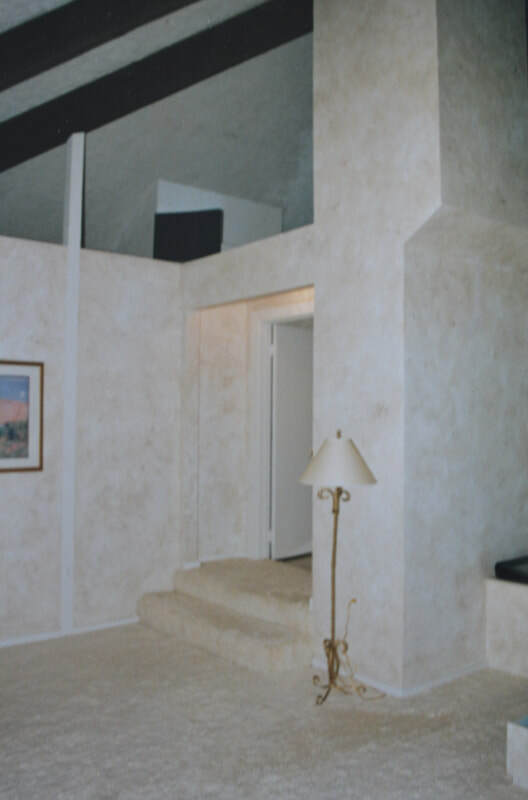 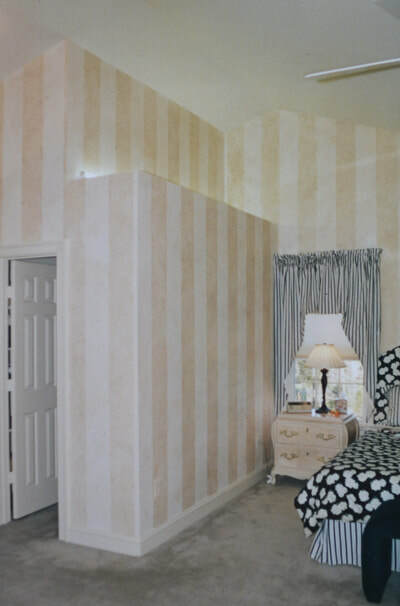 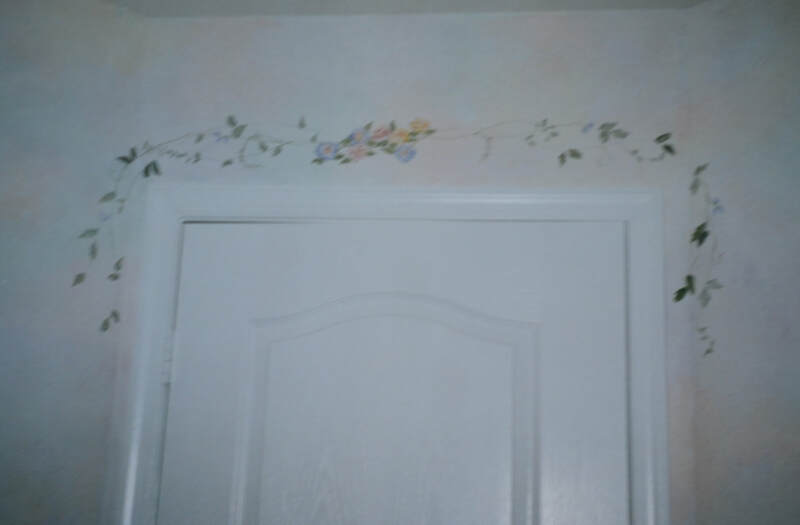 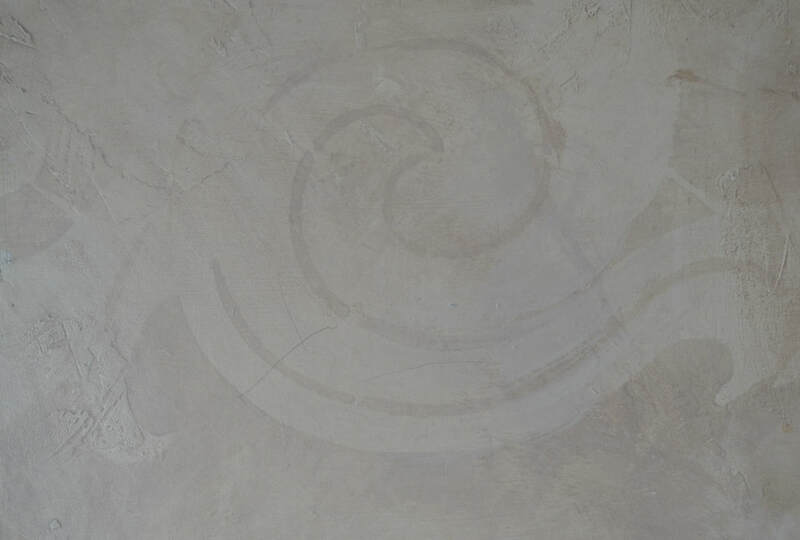 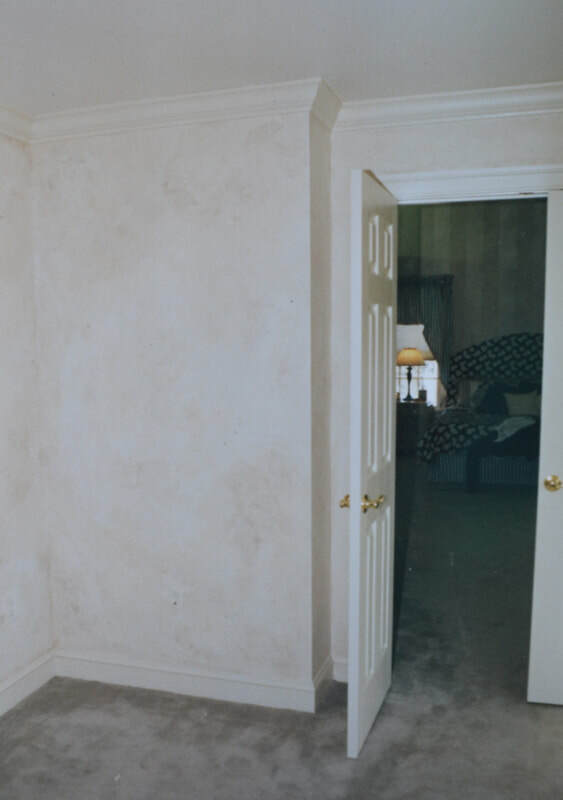 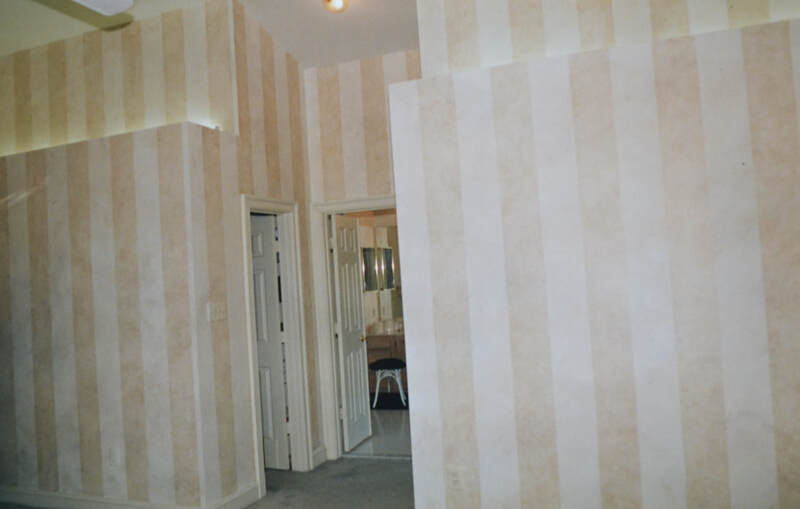 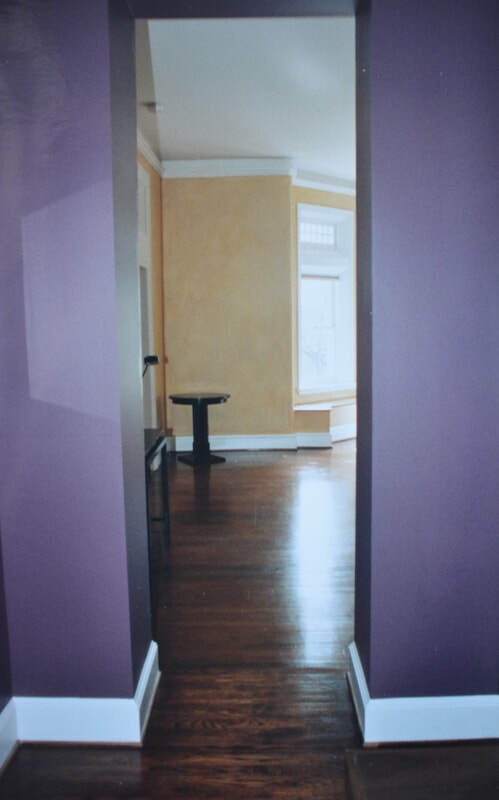 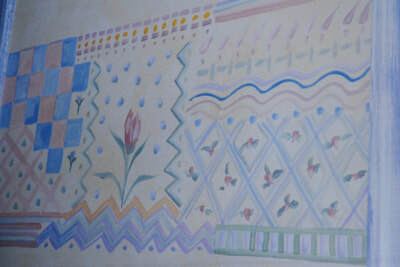 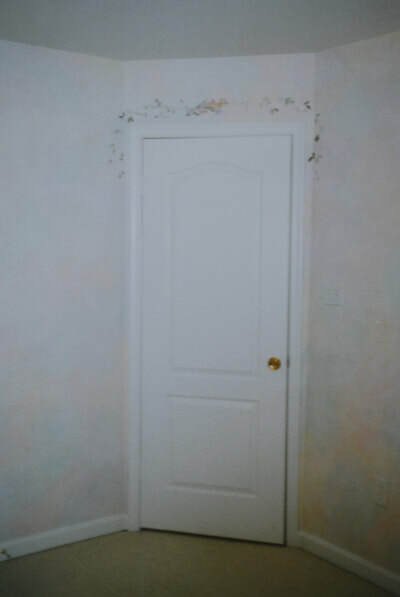 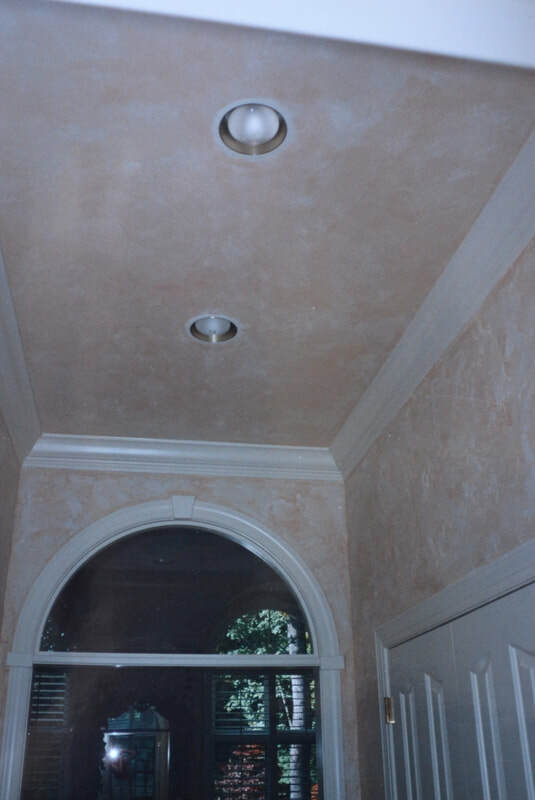 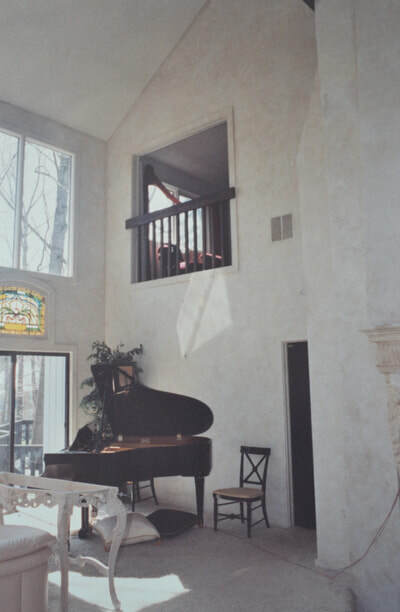 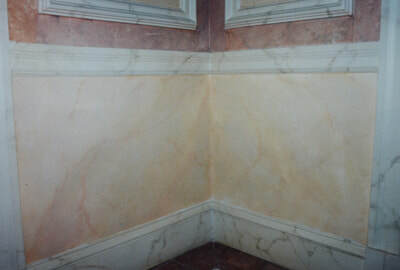 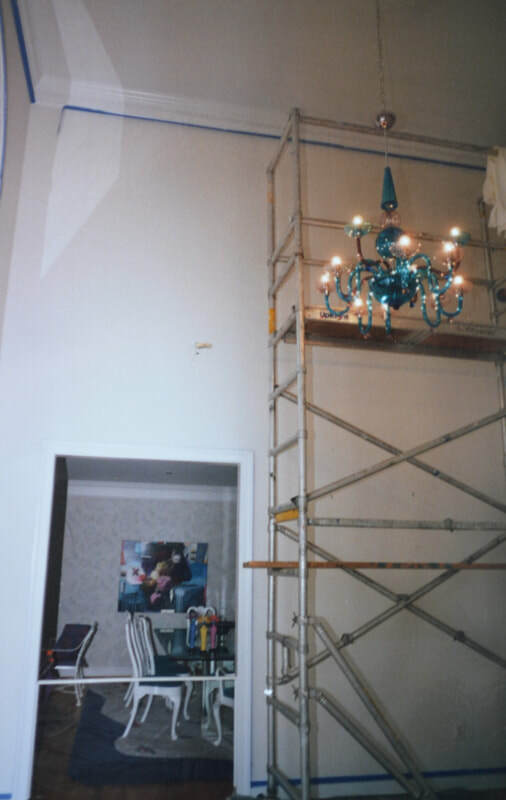 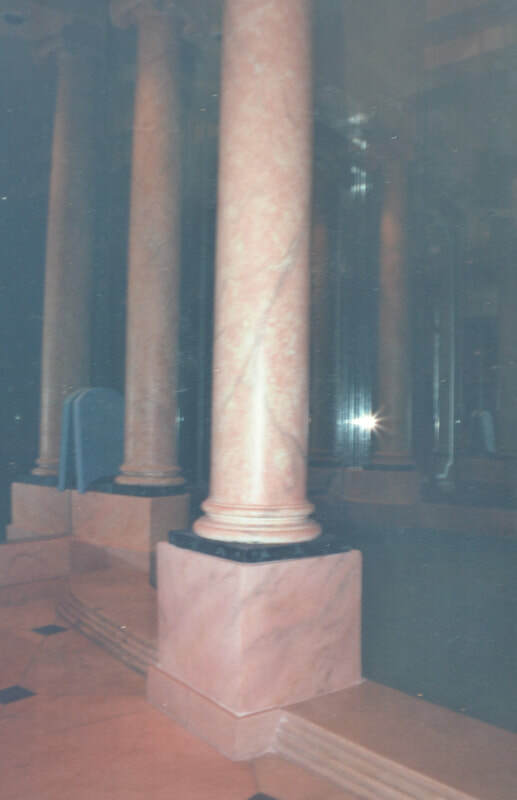 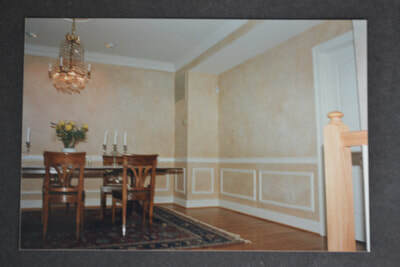 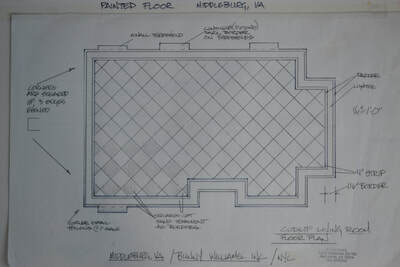 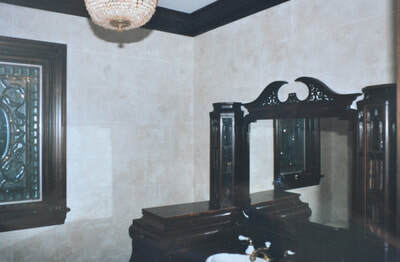 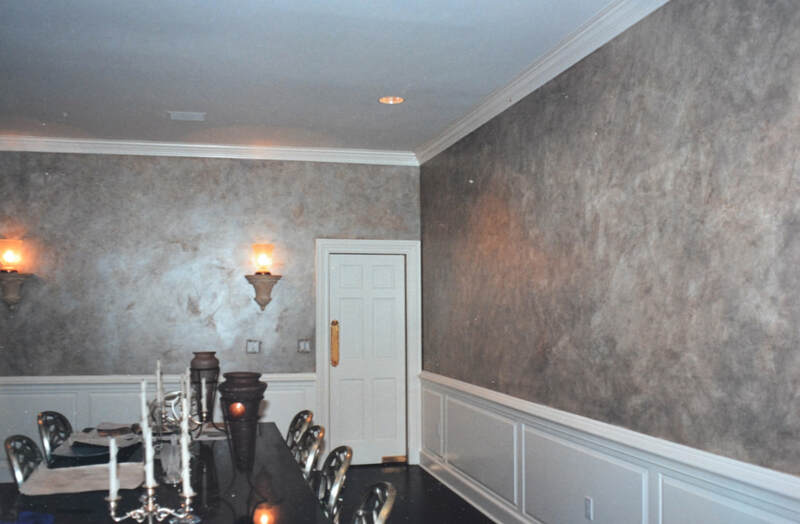 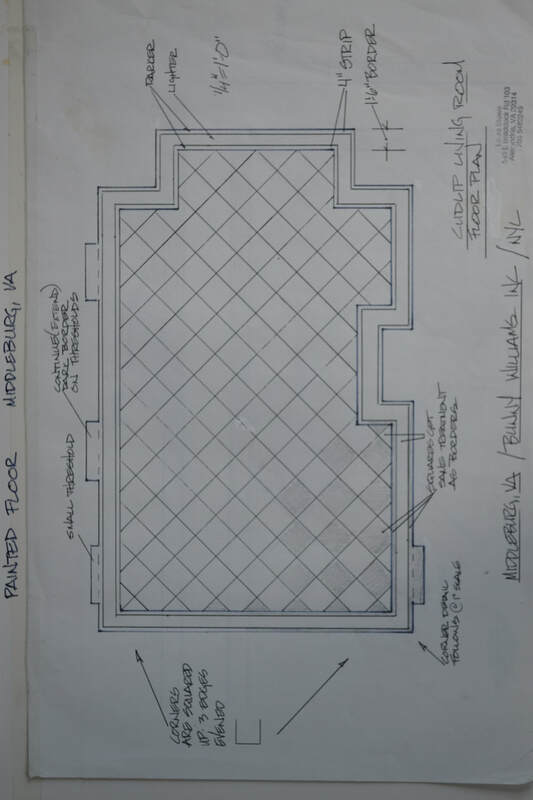 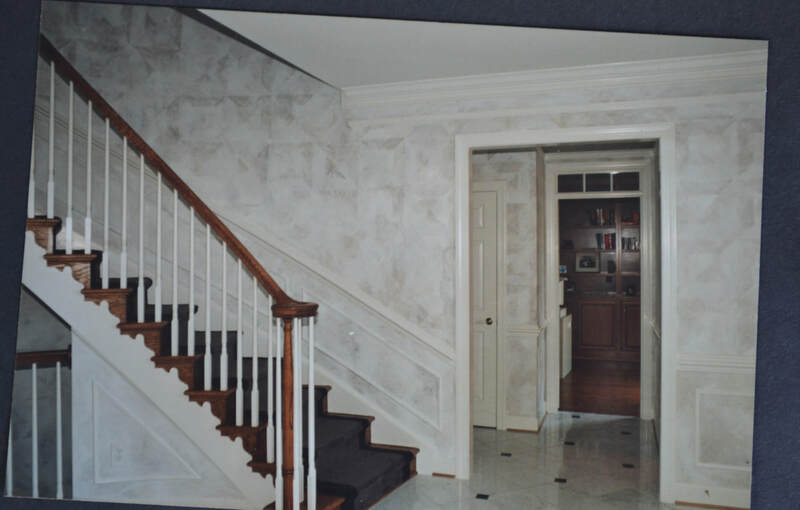 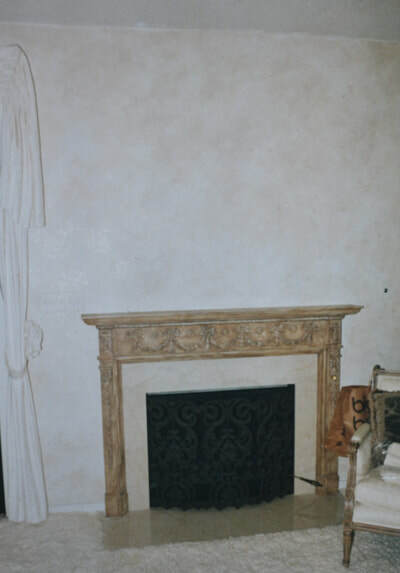 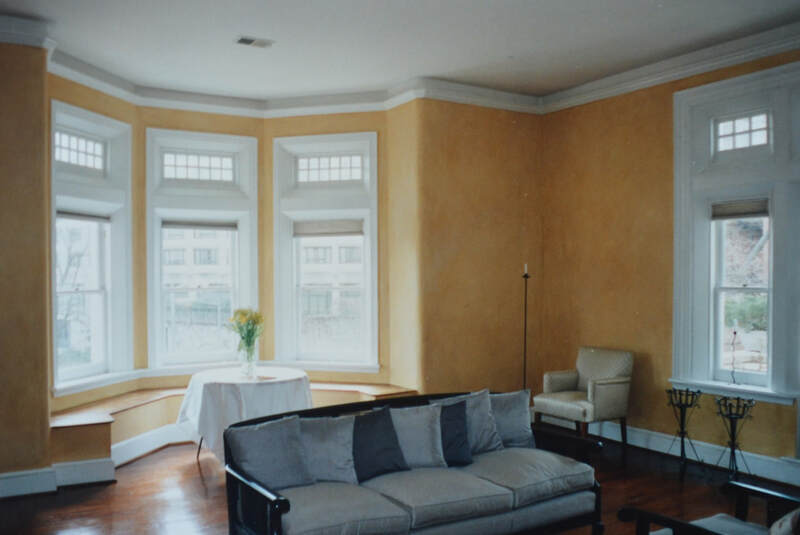 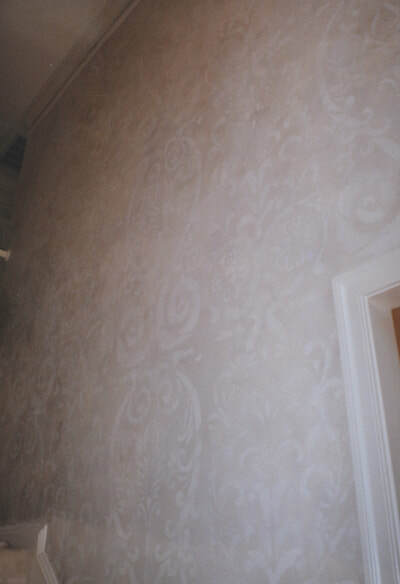 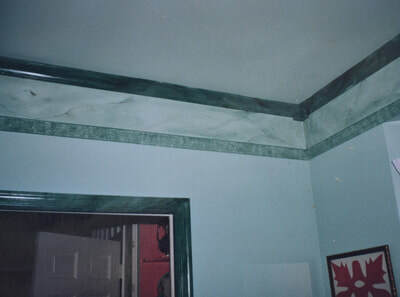 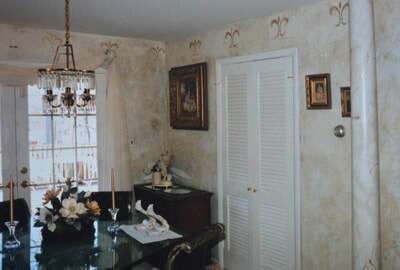 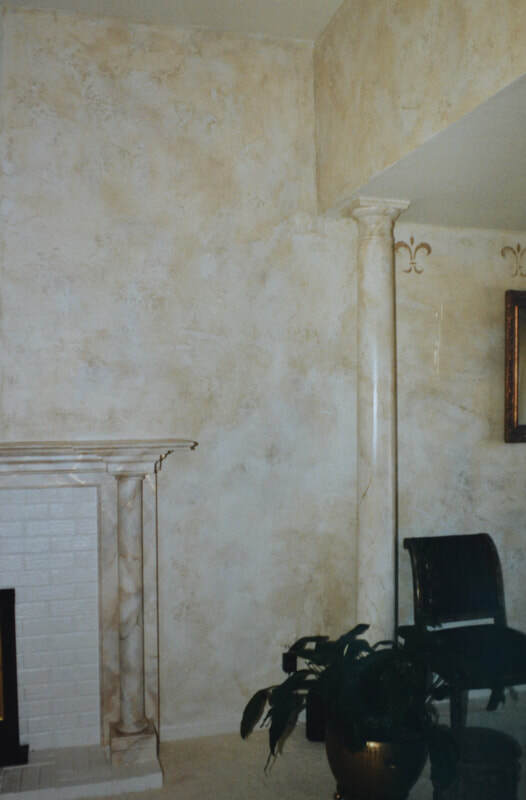 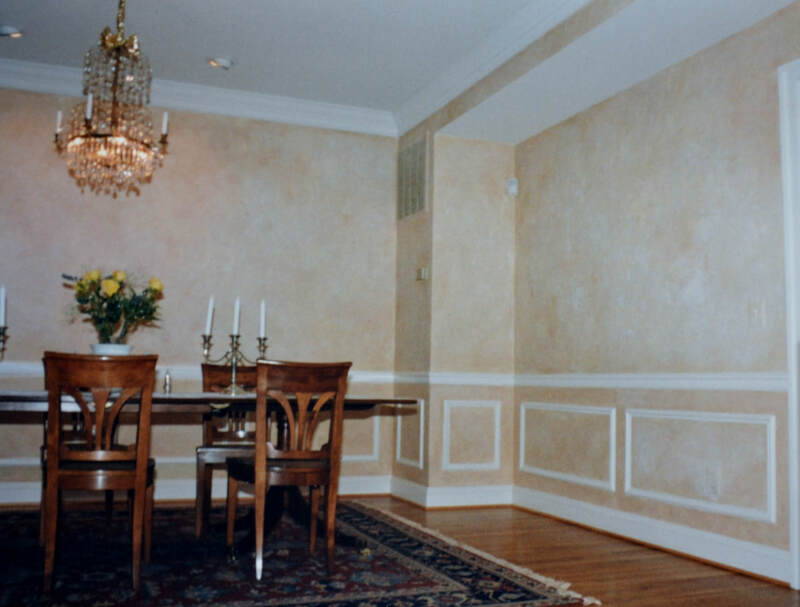 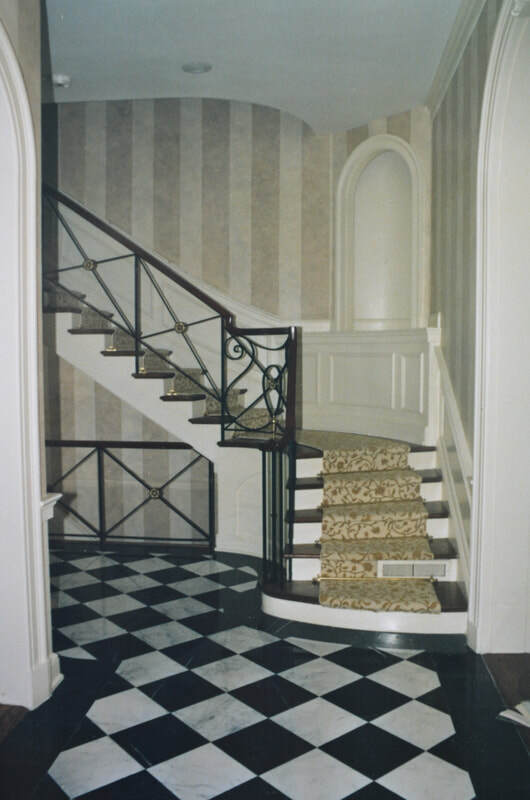 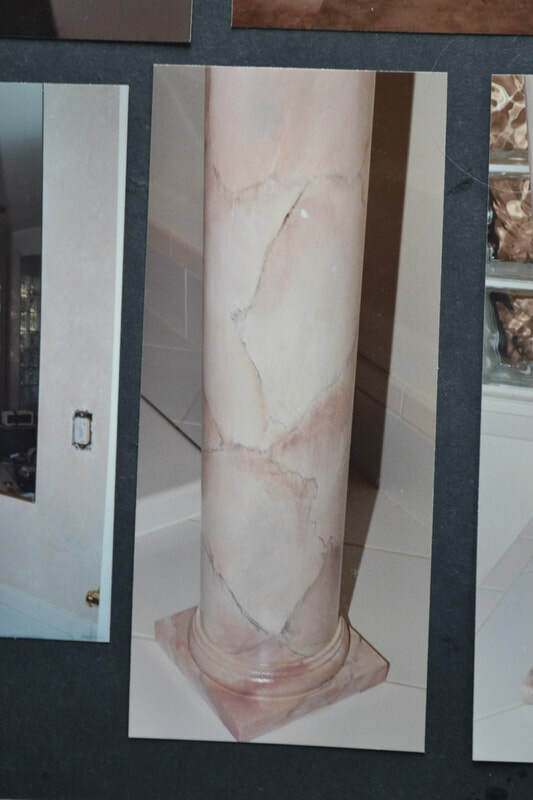 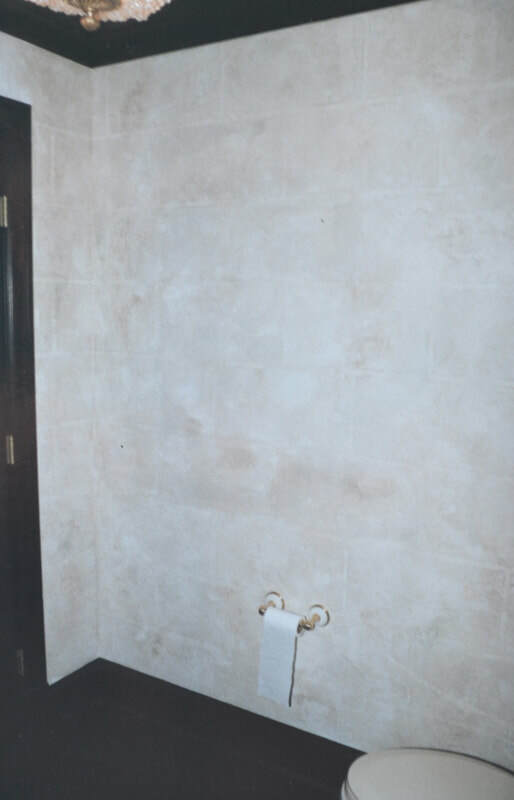 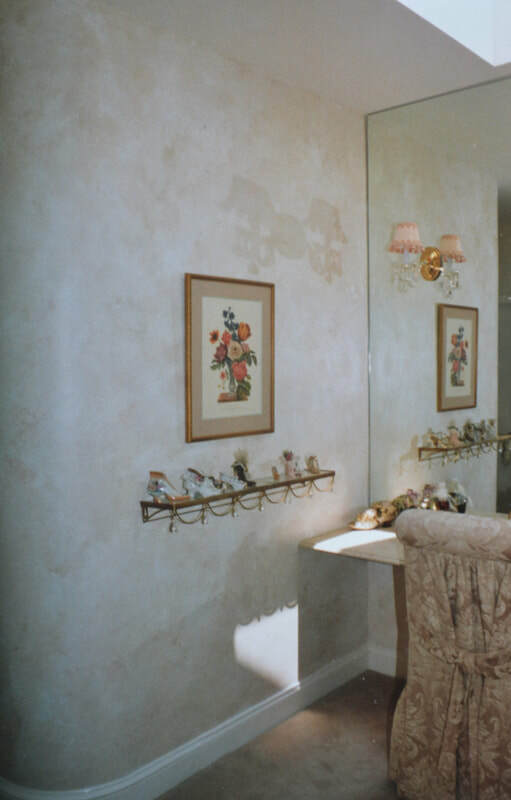 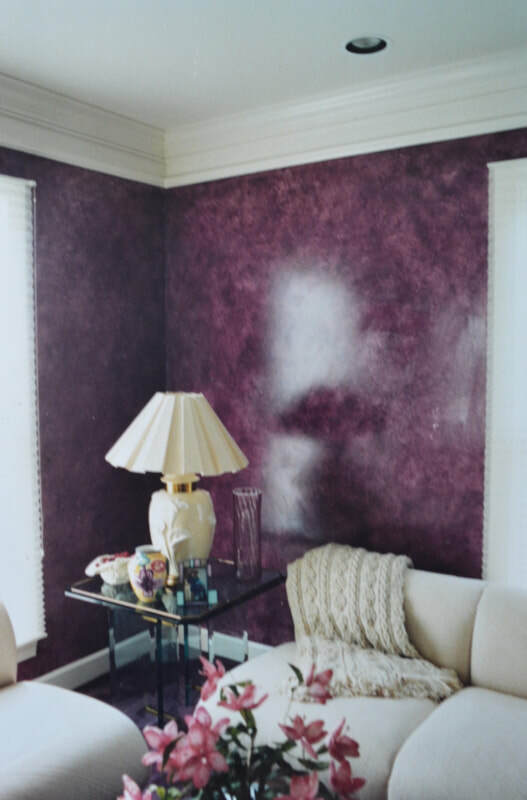 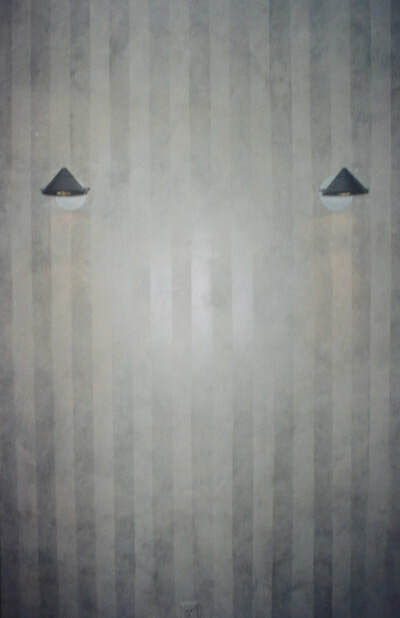 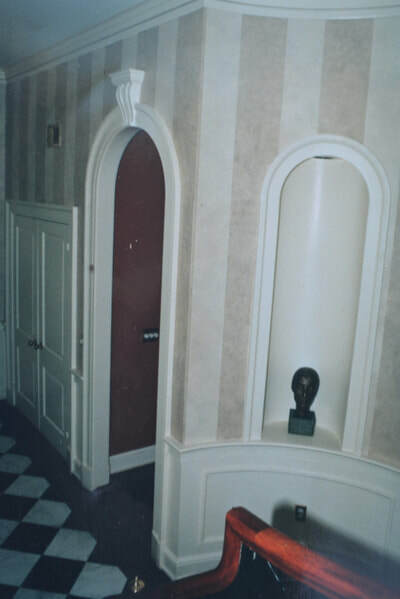 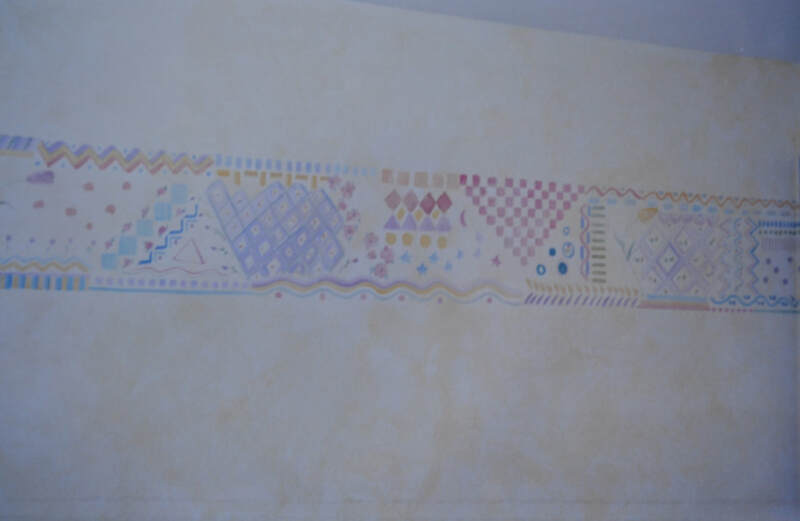 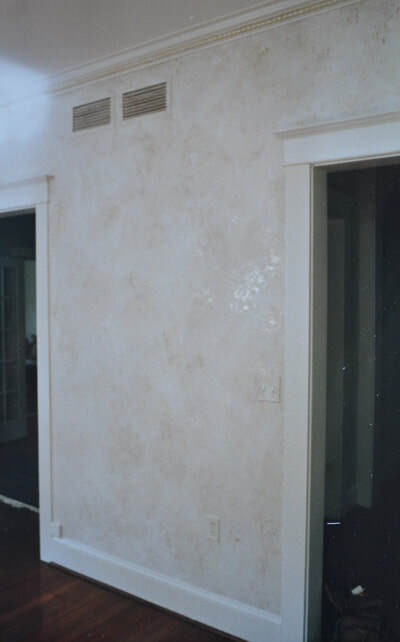 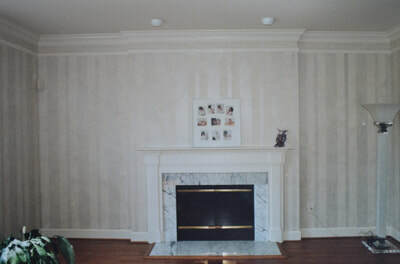 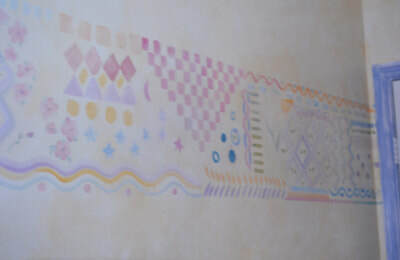 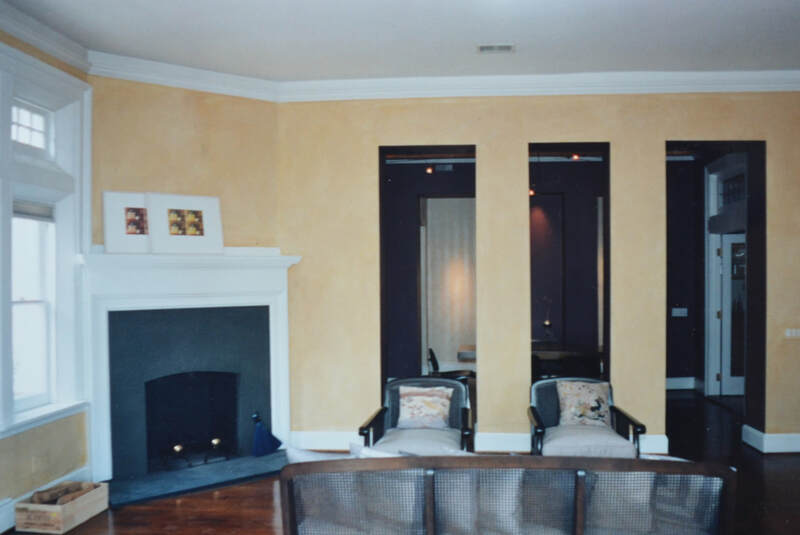 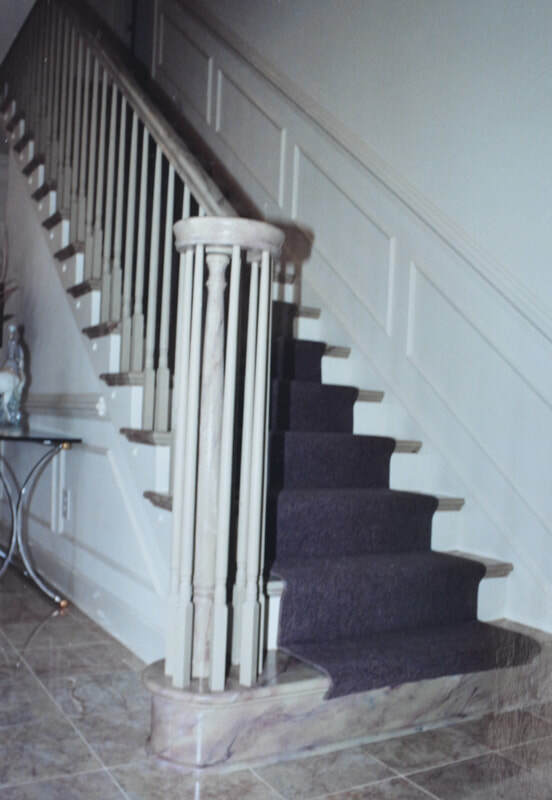 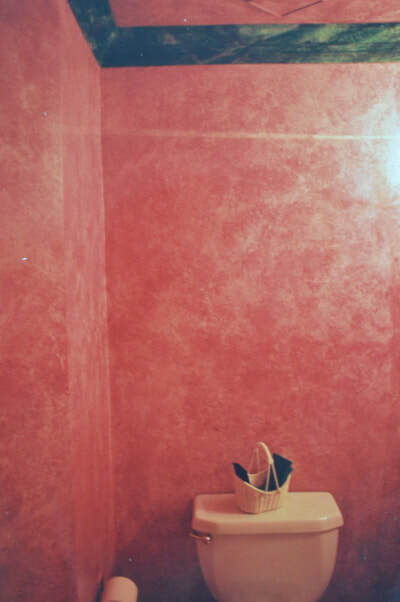 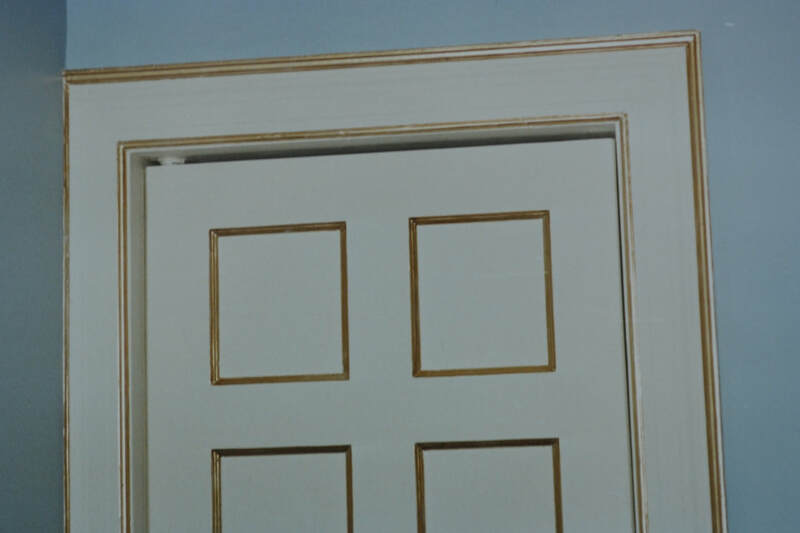 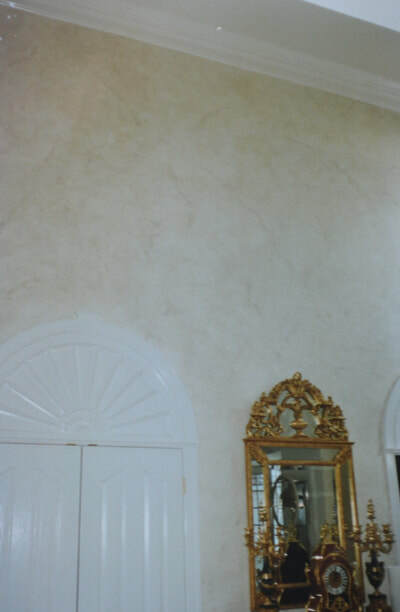 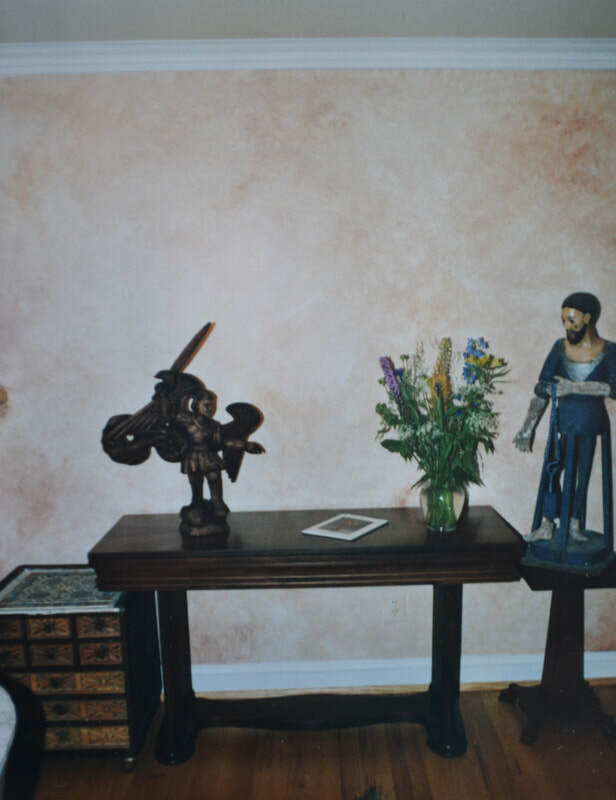 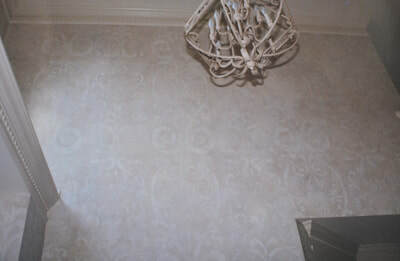 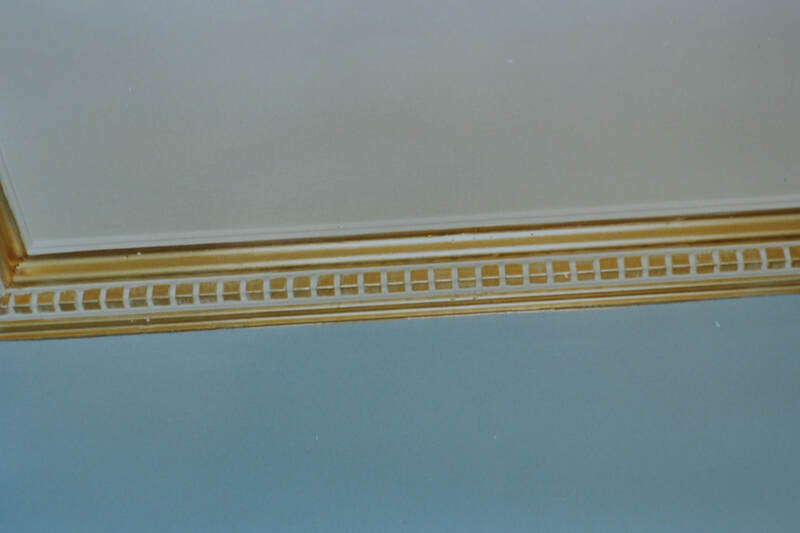 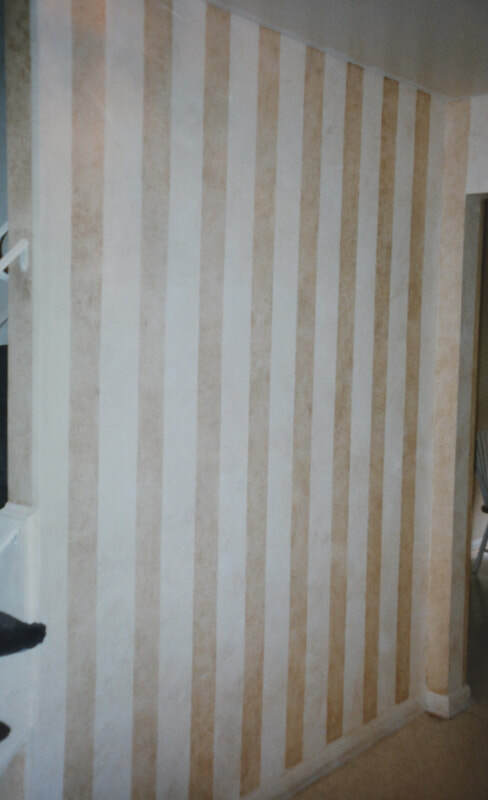 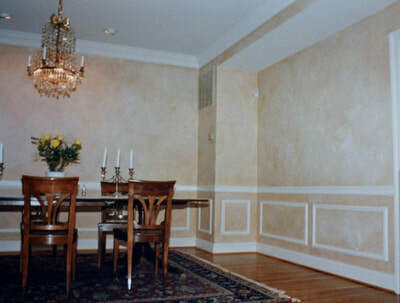 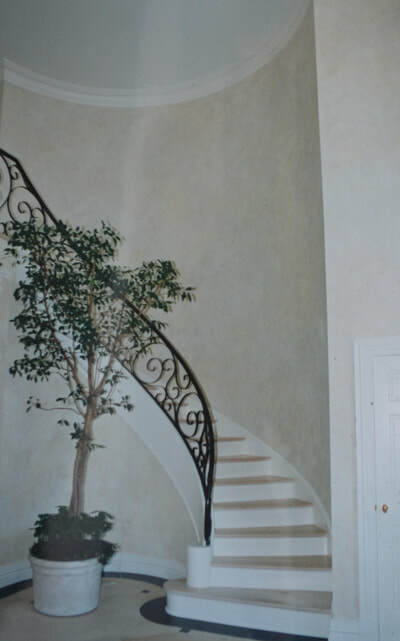 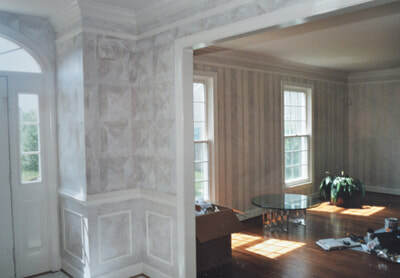 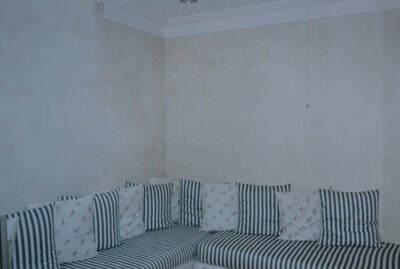 I painted many rooms in some homes, and only one day's work in others. I am so very grateful for these relationships.